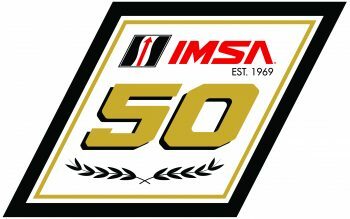 Programs are starting to come into place for the 2019 IMSA seasons as the calendar is about to cross over from November into December. Here is a recap of what’s gone on in the last month, as the fields begin to take form. In the flagship WeatherTech Championship, a number of announcements have trickled in over the last few weeks. The Konica Minolta No. 10 Cadillac DPi-V.R adds Fernando Alonso and Kamui Kobayashi to its lineup at the Rolex 24 at Daytona. You can read more about that here via MichelinRacingUSA.com. Meanwhile, Juncos Racing named its first driver for 2019. Will Owen steps up to a full-time Cadillac DPi seat this year. He’s raced with Juncos in the open-wheel ladder system and has shifted to sports car racing with United Autosports the last two years. Juncos’ team release is here. A separate announcement on Friday saw Kyle Kaiser, a past Indy Lights champion with the team, added to its lineup for the Rolex 24 at Daytona. While CORE autosport planned to continue with its Oreca 07 into 2019, that changed on Friday. The team has instead concluded a deal to race the Nissan Onroak DPi next year. One other bit of news came Friday as Paul Miller Racing announced Madison Snow would leave the team to focus on his family’s manufacturing business. 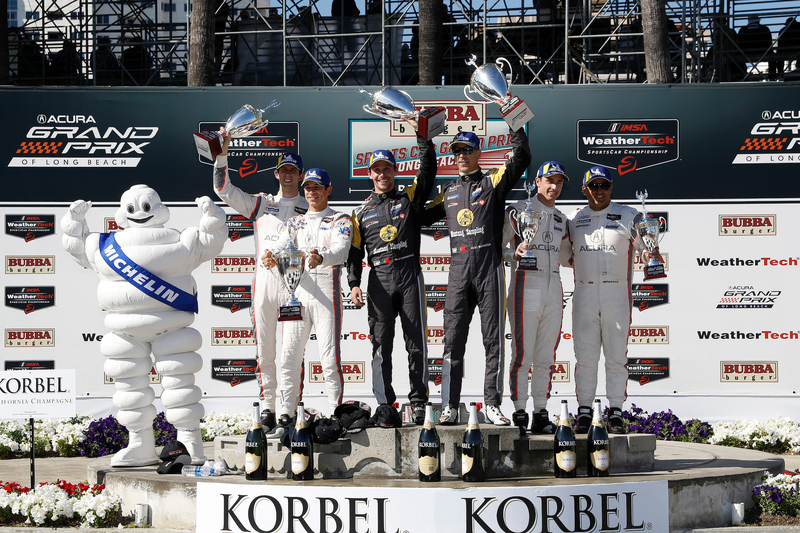 Snow’s updated IMSA driver rating from Silver to Gold meant he and Bryan Sellers couldn’t continue as a pairing within the pro-am GT Daytona class. The pairing won the championship this year in their No. 48 Lamborghini Huracán GT3. PMR is yet to define its 2019 plans. Elswehere in the GT Daytona ranks, Magnus Racing and Starworks Motorsport have confirmed their programs for 2019. AIM Vasser Sullivan confirmed another portion of its on Thursday. Magnus keeps the longtime pairing of Andy Lally and John Potter. The team switches from an Audi R8 LMS GT3 to a Lamborghini Huracán GT3 EVO. Magnus’ release is linked here. Peter Baron’s Starworks squad re-enters IMSA as its own team. Baron’s longtime friend and regular driver Ryan Dalziel joins as full-season driver of the team’s Audi R8 LMS GT3 Evo. Together, Baron and Dalziel combined to win the 2012 WEC Championship and 2012 IMSA North American Endurance Cup. In its most recent full season, Starworks won the 2016 IMSA team and driver championships in the PC class, which has been phased out. 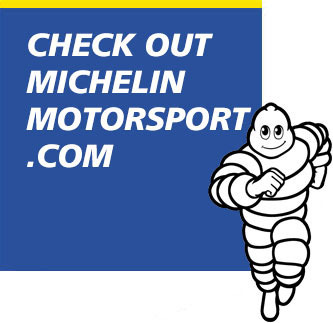 Parker Chase is the team’s second driver for at least the Michelin Endurance Cup races, and potentially more. Here’s Starworks’ release. The AIM Vasser Sullivan Lexus team now has three of its four full-season drivers confirmed. Jack Hawksworth, Townsend Bell and Frankie Montecalvo have all been announced. Herberth Motorsport will run a Porsche 911 GT3 R at the Rolex 24 at Daytona (more information here via Sportscar365.com). 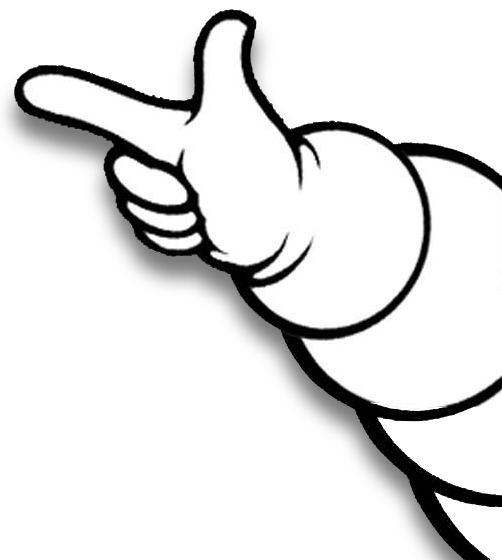 Announcements are starting to occur here as well ahead of the 2019 MICHELIN Pilot Challenge season. This series features the GS and TCR classes. The eEuroparts ROWE Racing team will field a four-car entry. Tyler Cooke and Kenton Koch will share the No. 2 Audi R8 LMS GT4 in the GS class. Kieron O’Rourke and Lee Carpentier (No. 10), Ryan Nash and Russell McDonough (No. 12) and Gavin Earnstone and Jon Morley (No. 61) are in the three Audi RS3 LMS TCR cars. Alan Byrnjolfsson and Trent Hindman move from VOLT Racing to Park Place Motorsports in a Porsche Cayman GT4 Clubsport. Additionally, the Park Place team moves to a new shop in Dallas located just two minutes away from Dallas’ Love Field Airport and an equal distance to Park Place Porsche of Dallas on Lemmon Avenue. Veteran strategist and team manager Mike Johnson is the team’s Director of Race Operations as Park Place expands into customer racing. Clermont, Fla.-based Hype Motorsports Group announced plans to field Jett Noland and Victor Gonzalez Jr. in a Honda Type R FK8. This joins the renamed L.A. Honda World Racing (formerly LAP Motorsports) as Honda entrants in the TCR class. Bryan Herta Autosport announced its Hyundai TCR program at the Michelin IMSA SportsCar Encore weekend at Sebring earlier this month. Performance Tech Motorsports has had a trio of announcements for this series. The team ran with Brad Baker, Jan Heylen and Bruno Junqueira at the Michelin Encore. They shared the No. 19 Ligier JS P3. Baker will race a full 2019 season. Cameron Cassels and James French will share a second car. Young open-wheel driver Blake Mount will be in a third car. 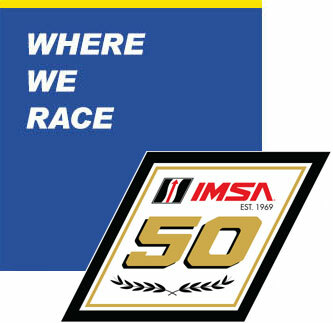 The WeatherTech Championship and MICHELIN Pilot Challenge series open Jan. 24-27 at Daytona during the Rolex 24 at Daytona weekend. 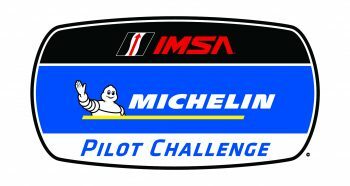 Meanwhile Prototype Challenge opens its season during the Roar Before the Rolex 24 weekend, Jan. 4-6.